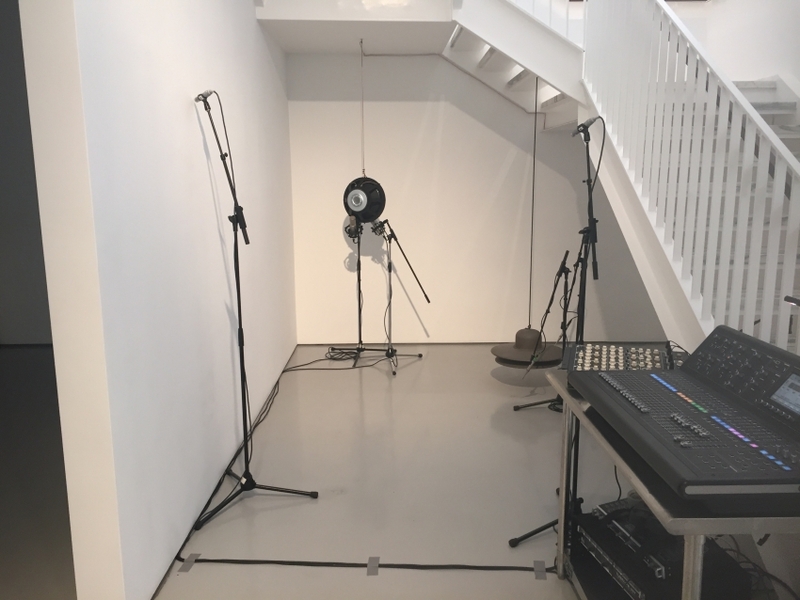 In this new work a small scale sound installation becomes the site for a performance and the performance temporarily expands the installation - small/large. 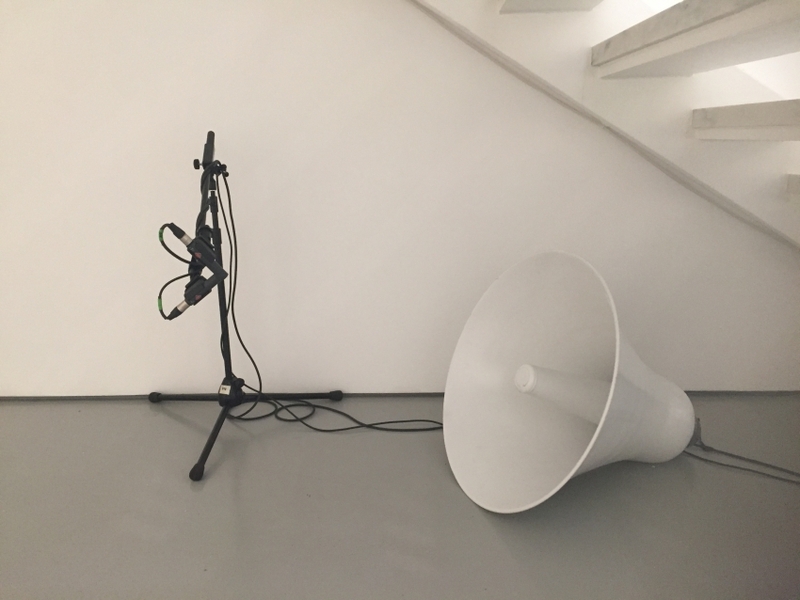 Modified speaker-objects will be arranged to form a sculptural ensemble, which is sonically articulated on site. The installation is part #07 of the ongoing work FROM WITHIN A FIELD. The sounds in this case are made to emphasize the phenomenon of acoustic phasing - the morphing and cancelation of certain frequencies in a space through competing sources. 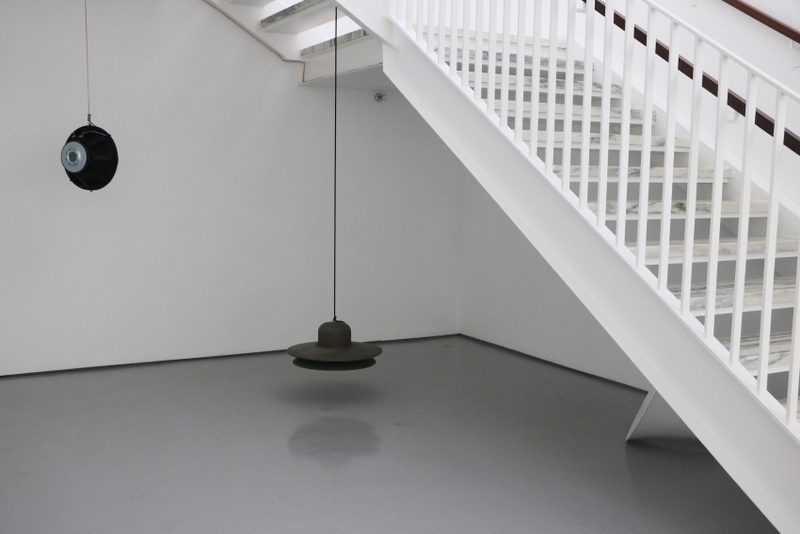 PHASE FIELD small/large was featured in the show REMAINS, on view at Fergus McCaffrey July 6 - August 11 2017. The performance took place on July 21 at 12:30pm. 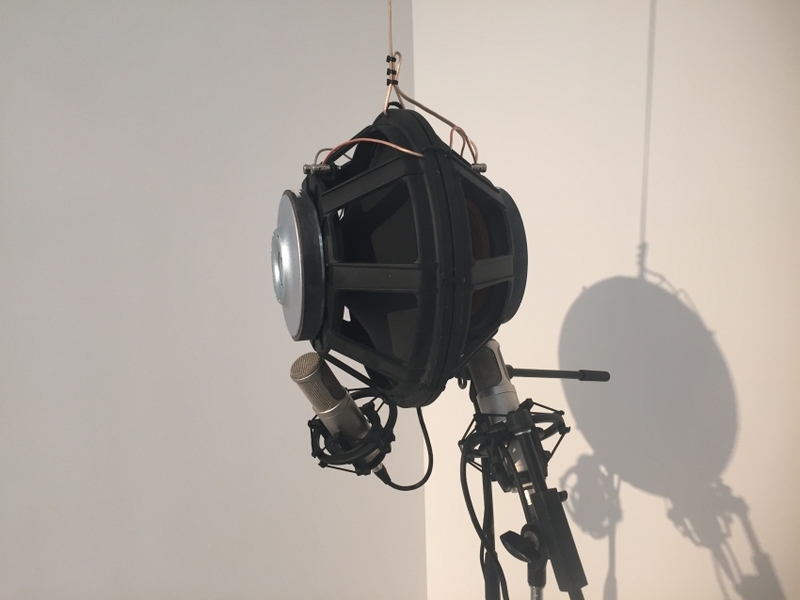 Daniel Neumann close-miked each object and amplified those into the entire gallery through a quadrophonic speaker system. 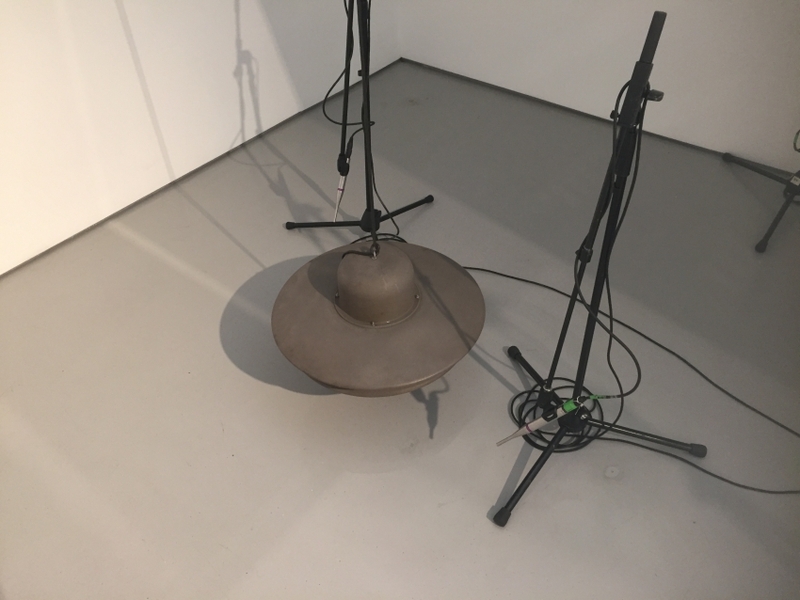 The first half of the performance was listening to the installation, and expanding the small field through said amplification. 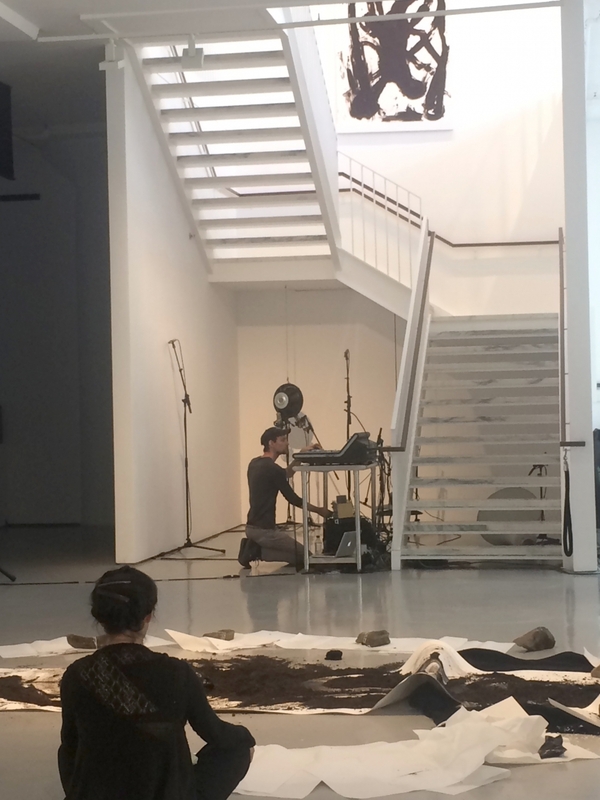 Then in the second half new sounds were fed into the installation. Afterwards the installation remained changed.